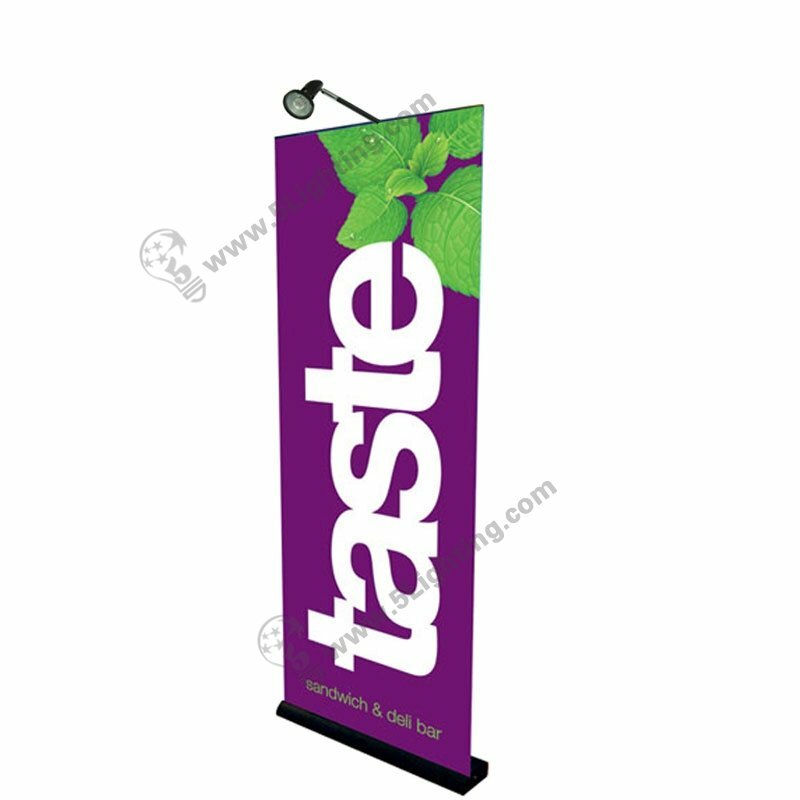 f): Humanized design halogen roll up banner lights is lightweight design that weights less than 1lb, make this halogen banner stand lights JZSB005 easy to carry, and enjoys great popularity in kinds of roll up banner stand at exhibition etc. 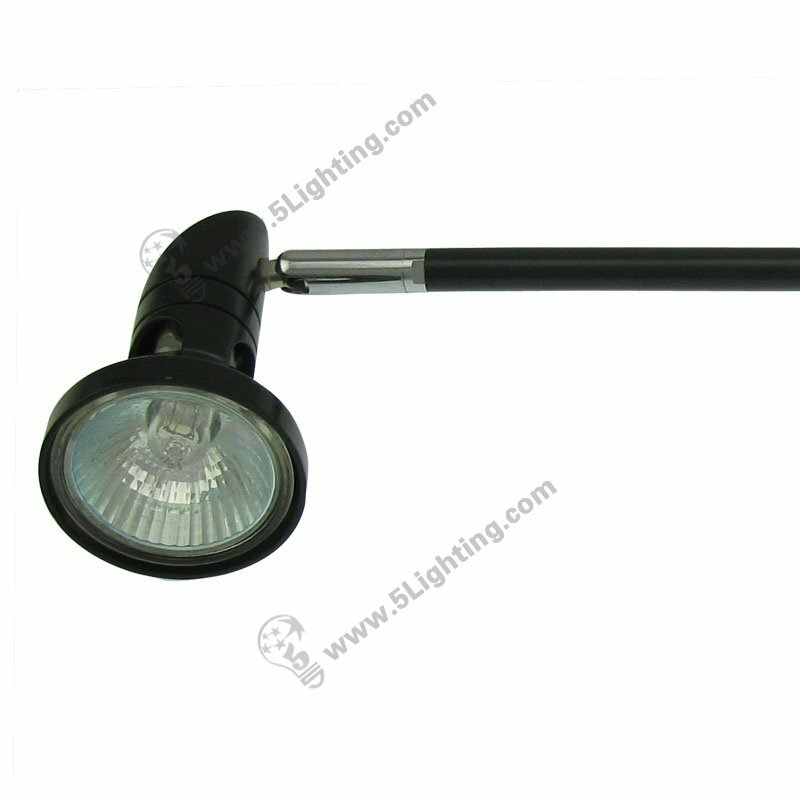 Factory direct sale halogen banner stand lights JZSB005 adopts metal material and have black and silver colors these two different colors for customer’s choice, and it comes with 2.5 meter long wire and a ON / OFF switch, more flexible and safe to control, this halogen roll up banner lights has been widely used in exhibition banner stand display scenes. 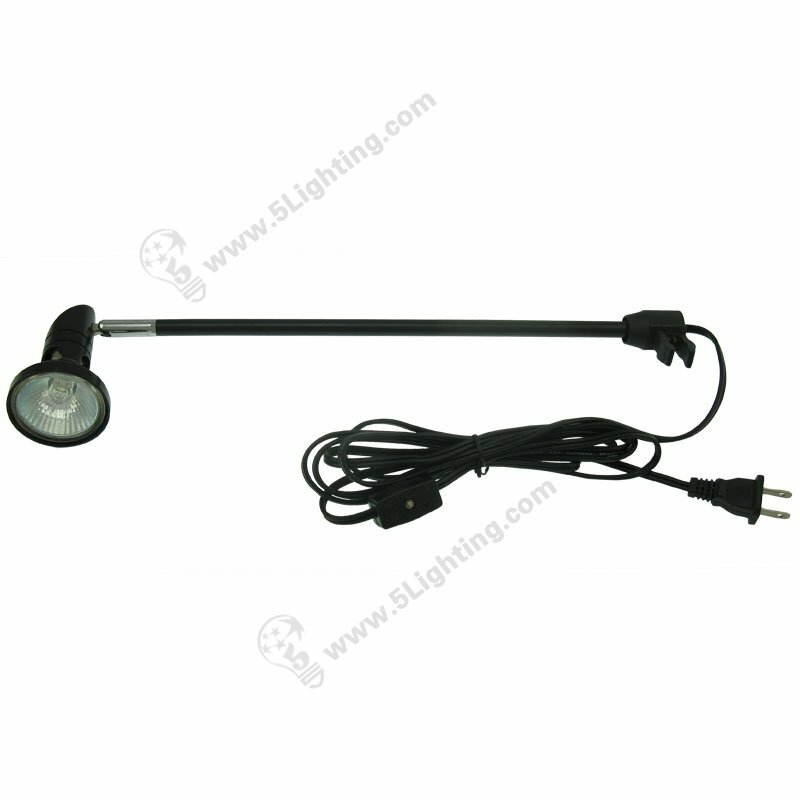 Great quality halogen banner stand lights JZSB005 from 5 Star Lighting Factory! 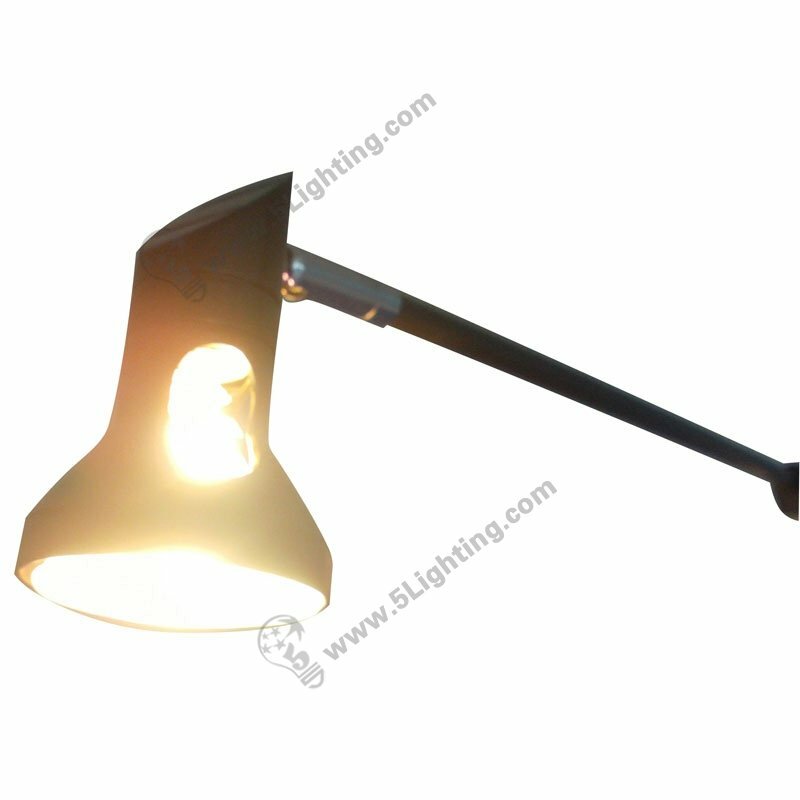 a): Using Metal material, have two different colors for customer’s choice: black and silver. 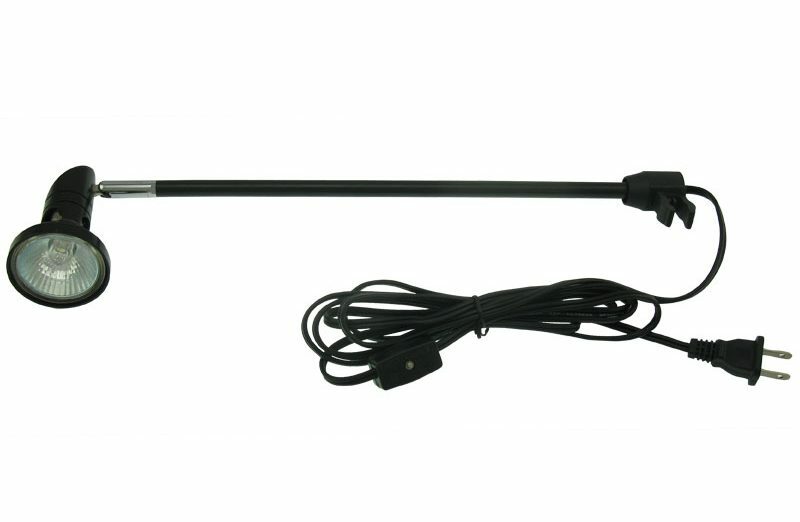 b): It has 2.5 meter long wire, more flexible to use. 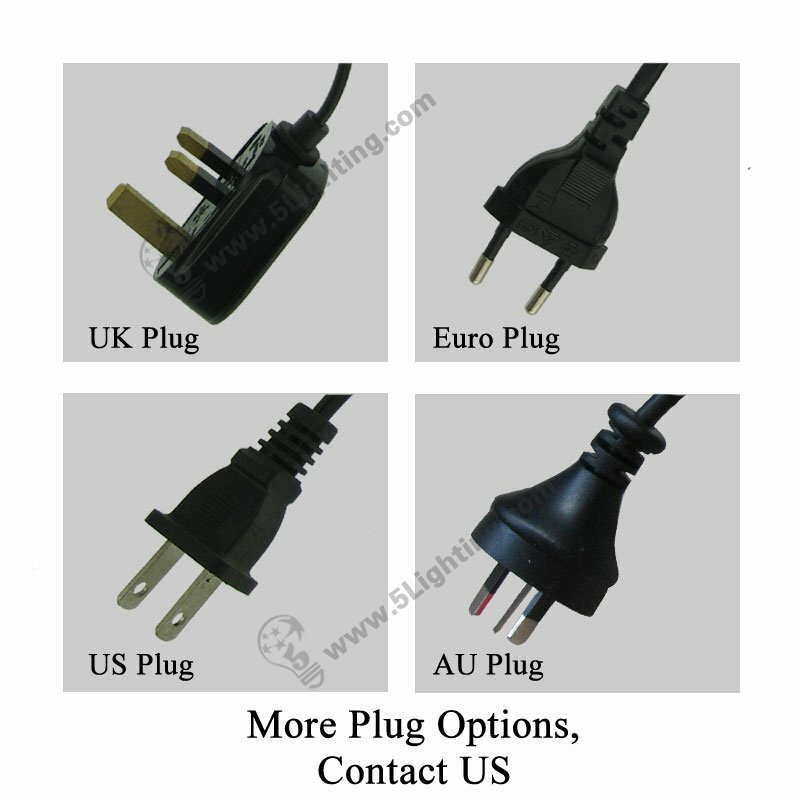 c): With convinient ON/OFF switch. d): Easy installation, that clamp can buckle on a tube directly. 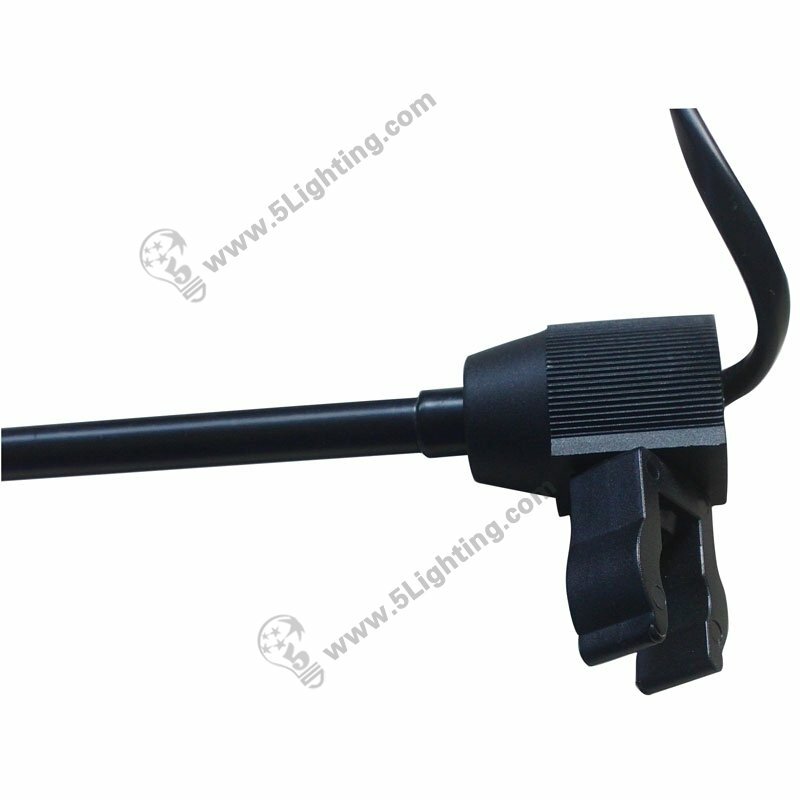 e): This 50 Watts halogen banner stand spotlights model JZSB005, 110V/220V input,is used for roll up stand and retractable banner stand display.